RW Hampton: Award winning Western Entertainment Artist: RW Hampton Releases Long-Anticipated This Cowboy! RW Hampton Releases Long-Anticipated This Cowboy! 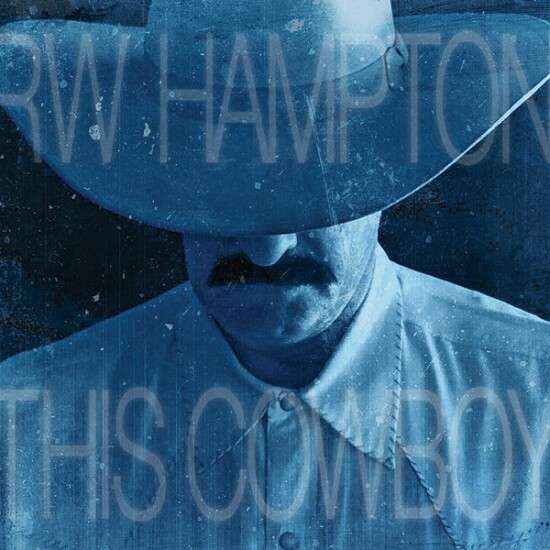 Music lovers are discovering RW Hampton’s brand-spanking new This Cowboy, which was released nationally just last week!